An indie film purporting to tell ‘Butch Cassidy the latter years’ is an odd concept, particularly when the character dies at the end of one of the most popular American films of the late ’60s. But Blackthorn isn’t really about Butch Cassidy – the Butch Cassidy tag acts as both convenient marketing and as shorthand for anti-heroes of yore. Really the character here of James Blackthorn (formerly known as Butch) could have been any old West outlaw retired in Bolivia and wanting to make his way back home. The western is a fantastic genre which allows for lots of expression within a range of well worn archetypes. And like countless others from Once Upon a Time in The West onwards, Blackthorn goes for the ‘passing of the old West’ theme. But it mixes the nostalgia with a celebration of individual spirit and an embrace of friendship. Beautifully shot but clearly on a low budget, Blackthorn can be rough around the edges at times. But it’s also an undiscovered gem that seems to have passed critics by upon its UK release back in April. Set against the backdrop of Japan’s massive March 2011 earthquake and tsunami, Himizu is a bold film about a group of people in desperate situations. But that doesn’t mean it’s slow downer of a film, Himizu is surprisingly assured, fast paced and with vibrant characters whilst remaining contemplative where necessary. The main character is 14 year Sumida old whose mother has left him and father is an alcoholic that periodically turns up to demand money and beat his son whom he wishes wasn’t born. A girl at school, Chazawa, takes an interest in Sumida and becomes his friend but she has her own parental issues, with a mother who hates her. Meanwhile a community of men (and one woman) displaced by the tsunami live in tents outside Sumida’s boat house and form a surrogate family of sorts. The tsunami-torn setting really is inspired – apparently added to the script after the disaster struck it gives heartbreaking reality to proceedings. In addition to a ravaged Japan, the screenplay’s other content isn’t easy going either. Violence is constant and painfully rendered and parents want their children dead (literally preparing a noose in Chazawa’s case). The cycles-of-abuse theme is a bit heavy handed at times but at least it tries to make a point, and diversions into violence as a means of mentally escaping a dire situation are also pursued. My review would normally end there, but I must say as a little addendum, Himizu is beautifully shot and the blu ray transfer is one of the best I’ve ever seen, probably owing to how well the Red One Camera (which was used here) translates to the format. I’m aware I haven’t posted anything in a few days, but I have actually seen a few things recently, here’s a review roundup. I’ll admit, if there’s a genre I’m not hugely familiar with it’s horror, and for that reason I’m going to keep this short and give you my opinions from a non horror-fan point of view. While I’m usually picky with the horror films I watch, The Cabin In The Woods felt like an event. Maybe it’s because it has been in limbo for so long following the collapse of MGM, maybe it’s because of the convenient timing of Cabin writer and all-round clever chap Joss Whedon’s mega-blockbuster Avengers being released at approximately the same time, and maybe it’s because “everyone” has been calling it a ‘game changer’, The Cabin In The Woods could not be missed. And you know what? I had a lot of fun with it. I’m not a huge Whedon fanboy either – I’ve only seen a couple for his things (though I very much like Serenity and Dr Horrible, for the record) – but I’ve been reliably informed The Cabin In The Woods is like delightfully concentrated Whedon juice. I can’t see it being as influential as other bloggers and journalists have described – it is after all postmodern horror-comedy covering similar ground to the Scream franchise, and its approach is perhaps too singular to kick start a new kind of movement or sub-genre – but The Cabin In The Woods gets lots of things right and is exciting watch, melding clichés stacked up over decades of horror filmmaking with a fresh feeling arch narrative that turns expectations on their head. The Cabin In The Woods a fun, cleverly written film for movie and Whedon nerds everywhere to embrace. I can’t say I’ve seen many Turkish films (any, even) so Once Upon a Time in Anatolia shoots to the top of that list by default. But Anatolia also tops the list of art-house movies I’ve seen recently – it’s a darkly beautiful piece of filmmaking. Lets get one thing straight: Anatolia is very slow and very long. But don’t let that put you off, it’s well worth the endurance. A seemingly simple story of a group of guys – police officers, a doctor, the prosecutor and a criminal – searching for a buried body, sets the scene for a deeper reflection on several of the men. It’s a dialogue heavy film but every sentence is worthwhile. As well as building character and psychology, there’s a morbid sense of humour at play in the script. Since the men spend so much time together their conversation wanders into incongruously funny areas such as a discussion about prostate examinations, whilst later on reactions to a forgotten body bag later are almost farcical. If there’s one thing the conversation often leads back to it’s women. Whether the beautiful daughter of a village mayor, a policeman’s nagging wife, the woman that left the doctor, or a beautiful woman dying in mysterious circumstances, for these men women are the cause of equal amounts joy and pain Anatolia portrays a man’s world of professionals at work in masculine jobs, but they can never escape the impact of females on their world. 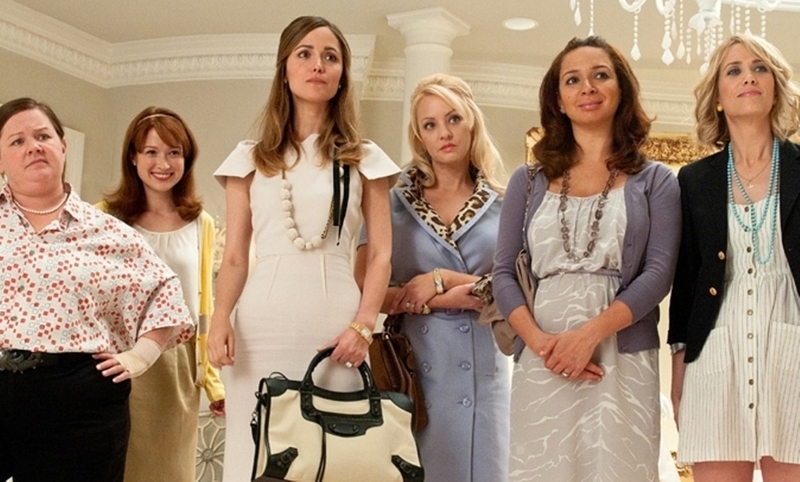 It’s a thoughtful film, and its purpose isn’t explained explicitly or verbally. But through putting together the pieces of conversation and behaviour, and mapping them onto the expressions of the doctor (to an extent onto the other characters as well, but the doctor does slowly become the focus) we arrive at something quite profound. Muhammet Uzuner is exemplary in his role as Doctor Cemal, while the rest of the cast are suitably excellent. 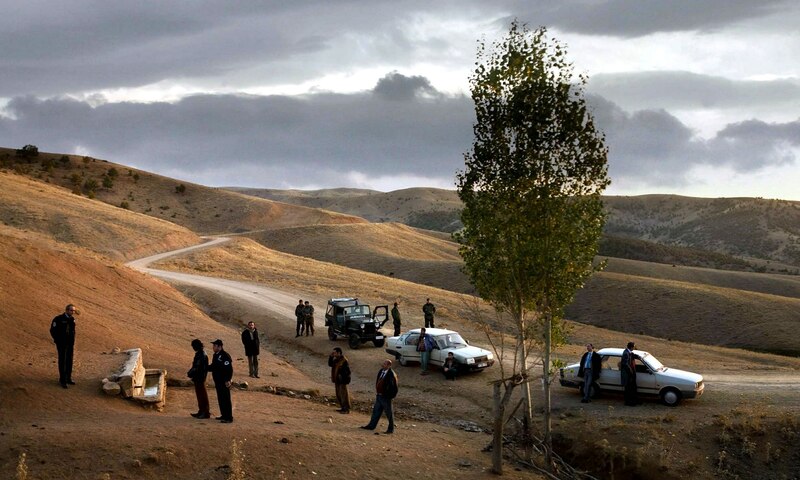 Meanwhile, director Nuri Bilge Ceylan and cinematographer Gokhan Tiryaki team up to produce some stunning imagery with every shot as well planned, contemplative and subtly expressive as the screenplay. Also notable is the lack of any score, which results in the sound technicians doing some fine work with well mixed naturalistic noises. In conclusion, Once Upon a Time in Anatolia is simply masterful filmmaking. The Muppets is pure happiness in a movie. The Muppets manages to capture such unabated optimism and cheer you can’t help but smile all the way through. There’s not an ounce of cynicism present and the opening musical number is so darn cheerful that the film can be initially jarring. I’ve never seen Jason Segel so enthusiastic, and Amy Adams is even more naively joyous than she was as a fairytale princess in Enchanted. This will put some people off (though mainly just the teenage boy market that Hollywood usually caters for, so who cares) as it’s so unusual that it seems kind of false and forced, but once you surrender to it, The Muppets is a joy. 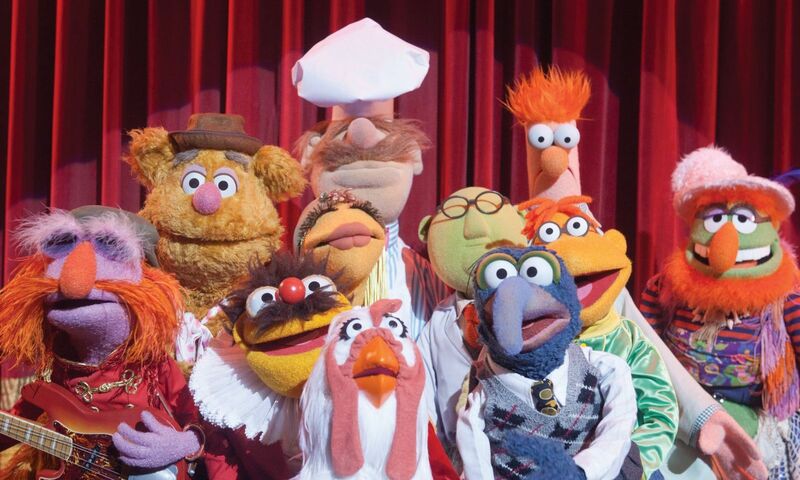 Critically speaking, The Muppets isn’t perfect and it certainly isn’t high art. Some moments fall flat, such as Amy Adams and Chris Cooper’s solo songs and a few of the cameos (*cough* Zach Galifianakis). But the good far outweighs the bad. Some songs are genuinely moving, others are very funny. The jokes are all great, even breaking the fourth wall works given the context. A couple of the cameos were genuinely brilliant, I won’t spoil them, but look out for a certain member of The Moopets, and have fun during the Oscar nominated song Man or Muppet. Ultimately it’s a very funny film, and even if you don’t share the same nostalgia for The Muppets that I do you would still have a great time. So far 2011 has been an excellent year for comedy: I can’t think of three films in recent years funnier than Carnage, Young Adult and The Muppets, all of which were released in the last few weeks. As is customary this time of year, I’ve put together a list of ten movies that I thought were better than the rest. Here they are. 01 Super 8 – My number 1 film hasn’t even appeared in most people’s top tens, but for me Super 8 captured the complete magic of cinema. As the kids in the movie discover the joys of filmmaking we’re caught up in movie every bit as enthralling. Capturing nostalgia, thrills, action, a sense of childlike wonder and heartfelt emotion, it’s the film that captivated me the most in 2011. 02 Drive – If you aggregate all the movie blog polls Drive would probably come out on top. A stylish thriller that’s dark and absorbing, with minimal dialogue but an excellent performance from the now superstar Gosling. 03 Weekend – Sometimes a film makes a personal connection and forces its way into your psyche. That happened for me with Weekend. Essentially a brilliant indie romance but full relevant social commentary while never overtly forcing its issues. 04 The Skin I Live In – Bizarre and creepy rather than outright scary, it’s the kind of horror film I like. At the time I never expected it to chart so highly in my end of year list but it’s a film that stays with you and I can’t wait to go back to it. 05 Attack the Block – For a while I was convinced this was the film of the year. Like Weekend it takes a genre approach to social issues. Funny, exciting and relevant. An excellent debut from Joe Cornish. 06 Life in a Day – A documentary made from YouTube footage that captures a huge range of characters, emotions and experiences and actually works. Strangely moving and absolutely absorbing. 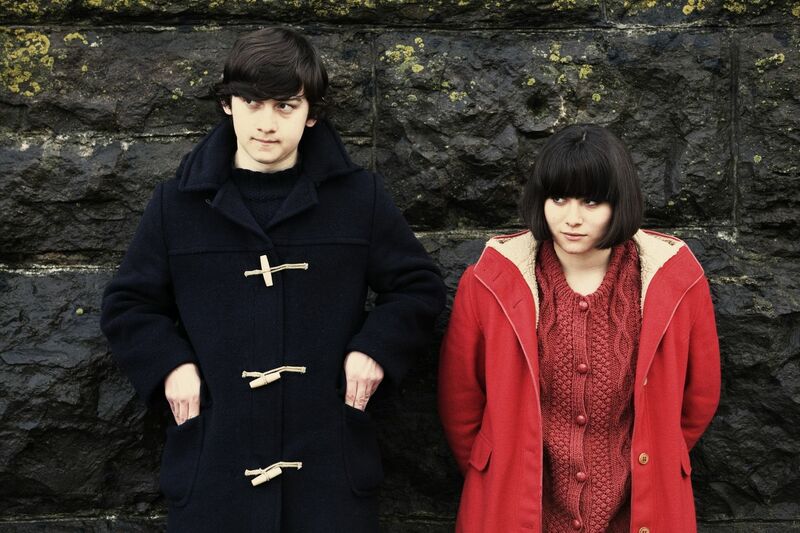 07 Submarine – To be fair this might have charted higher had I watched it again since release. A delightful Brit coming of age film that’s both funny and touching. Full of promising talent. 08 True Grit – A beautiful reimaging of the John Wayne classic. The Coen brothers continue the more mature touch that was explored in No Country for Old Men and A Single Man. The dialogue is exquisite, the performances superb. 09 127 Hours – A visceral experience that draws you in emotionally and physically (you can’t help but wince and feel pain in sympathy at certain points). 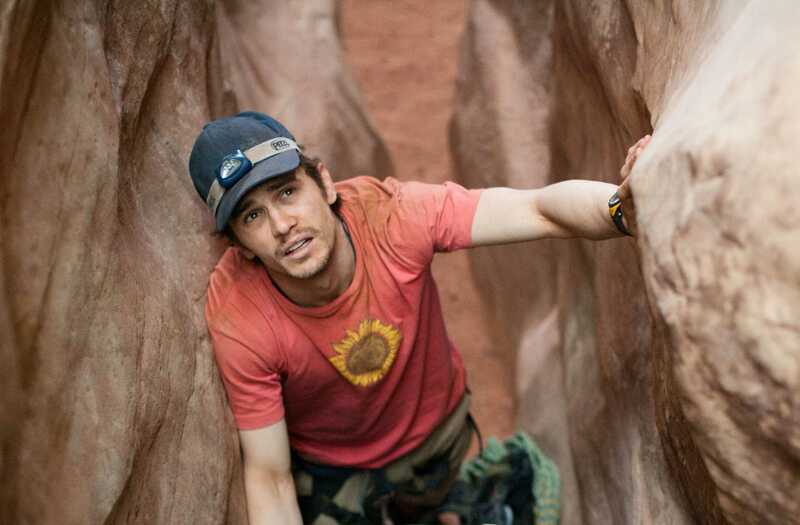 Amazing what Danny Boyle and James Franco can do with such a limited location. 10 The Ides of March – Somehow missed out on the credit it really deserves. George Clooney’s film is an enthralling battle of wits and political savvy between four great actors at the top of their game: Ryan Gosling, Philip Seymour Hoffman, Paul Giamatti and Clooney himself. And the BAFTA for costume design goes to…. We all know the major awards ceremonies can’t turn down a good British period drama for technical awards like costume design, hair & makeup, and production design – and this latest version of Jane Eyre is indeed very pretty. IMDB has 21 different versions of Jane Eyre listed, dating as far back as 1910, but of those I had only seen one previously – the 2006 BBC mini-series. That series was excellent at doing what the BBC do best. It was a well put together period drama, a little bit dry and taking it’s source material rather seriously, but still entertaining to watch with an excellent performance from Toby Stephens as Mr Rochester. 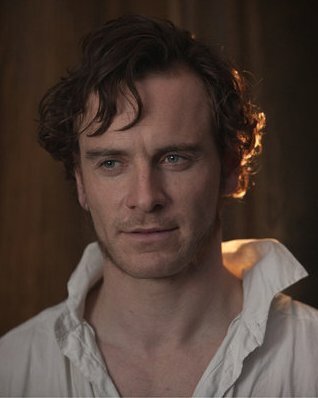 The latest version (a collaboration between Focus Features and BBC Films) eschews the televisual style in favour of cinematic grandeur and puts a couple of up-and-coming potential superstars in the lead roles with Michael Fassbender as Rochester and Mia Wasikowska as Jane Eyre. And it works. This version follows the narrative of the mini-series (and presumably Charlotte Bronte’s original novel, which I haven’t read) closely, but edits it down perfectly. The amount of time devoted to Jane’s early years is very well judged, outlining in just a few scenes her ‘tale of woe’ as Rochester puts it, growing up with an aunt who dislikes her before being sent to a harsh girls school. A slightly mixed up time structure (not present in the series) acts as a nice framing devise for the early years and allows for emotional emphasis to be evenly distributed throughout the narrative. Jane Eyre is the story of love against the odds: can a man of vast fortune fall for a plain, poor girl neglected as a child and acting as a teacher in his own household? You probably know the answer. It’s at times dark and gothic, with a couple of twists along the way. It’s a good story, and one which is well treated here. Fassbender is great, that much was to be expected, but more impressive is Mia Wasikowska. The young Australian gets the accent perfect – well spoken yet with a slight working-class northern taint – and is able to imply complex emotions through subtle facial movements and body language. There seems to be a lot going on in her performance and I’d love to hear how she intended to play it. She’s witty and fiery, but when it comes to love she’s inexperienced and naive which at times comes across as cold and distant. Does Jane truly love Rochester or is she just happy to be loved for once? At times she longs for the adventure and at others for a simple life. Is she just settling for marriage because she cannot live a man’s life, or has she finally found the passion she desires? Some might see Wasikowska’s performance as irritatingly ambiguous but I saw it as complex and intriguing. So, all in all it’s a good film. But I’m still finding it hard to be over-enthusiastic about. Perhaps it just didn’t speak to me on a personal level. There’s really not much there that relates to contemporary society so I didn’t take away from it any kind of relevant parable or much emotional resonance. It’s a good film, of a good story, with some good performances. But can I see it winning over new (and young) fans to Charlotte Bronte? Probably not.